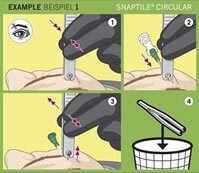 with certified EO-sterilisation is the ideal tool for all professional piercers. 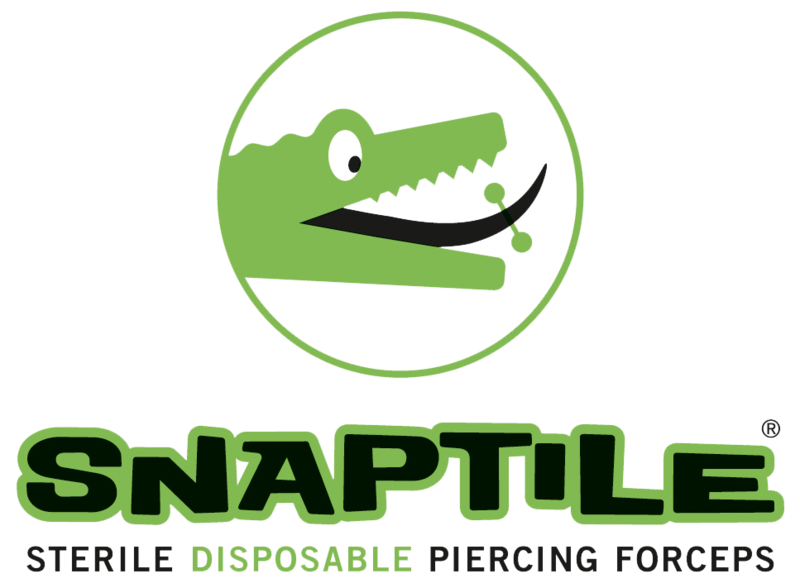 SNAPTILE® is fast & easy to use for all kinds of piercings. 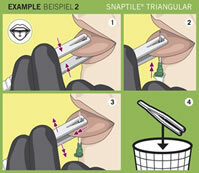 The perfectly safe tool ready to go — suitable especially for working on the road (e.g. at conventions)!